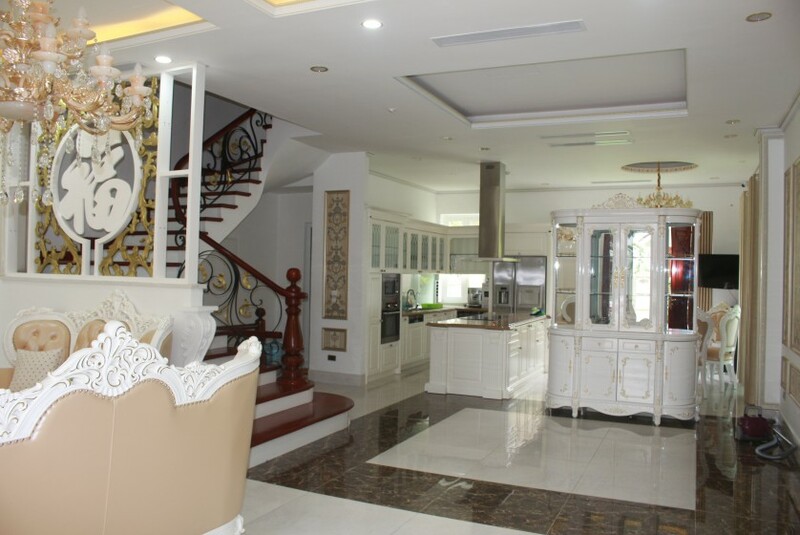 Golden Lodge Real Estate Agent is an independent company, built on family values of honesty, support and trust. 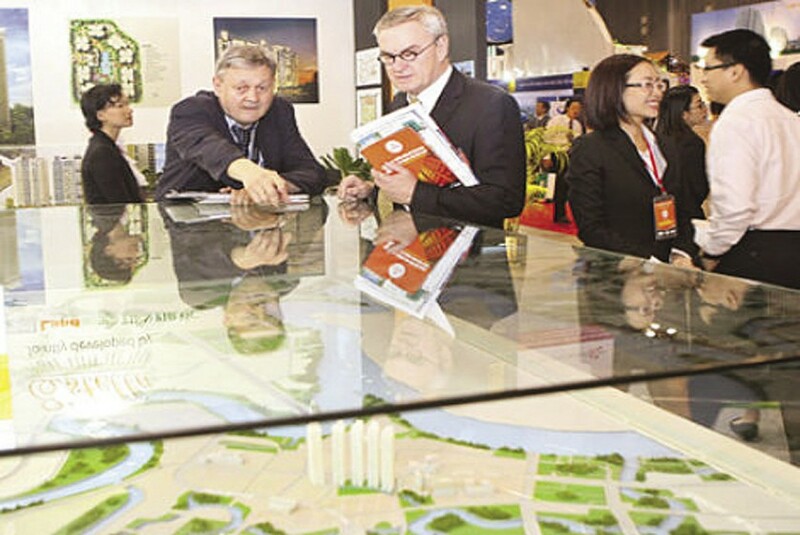 Forward thinking approach to all aspects of sales, and Hanoi properties to rent in Vietnam. 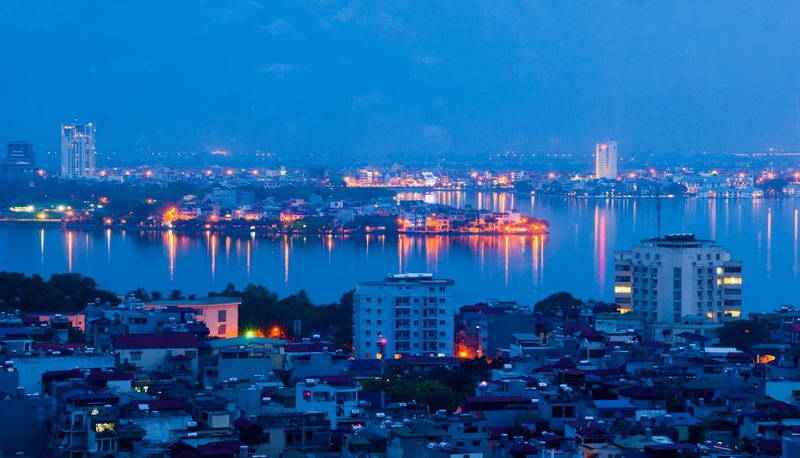 We are offering a bespoke service to help finding a house in Hanoi and support all out tennants to ensure that they are kept fully updated with all progress. With our largest property database on hand we commit to help you find the most affordable home and get a good deal on a housing rental, that suits your specific needs, save your time and money. 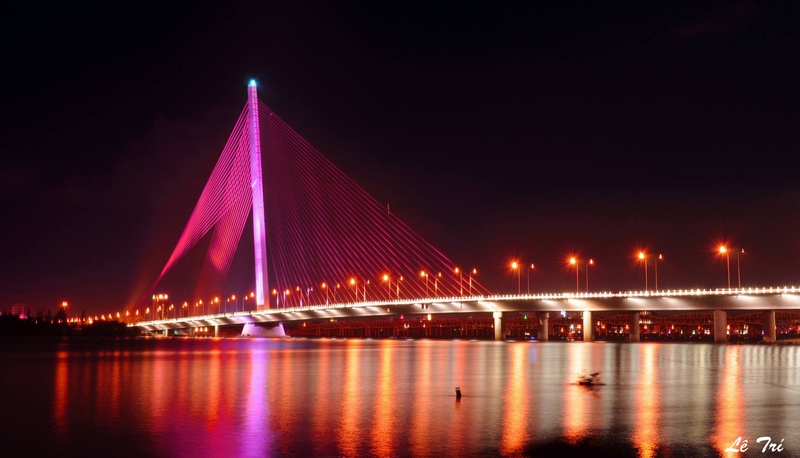 Golde Lodge Real Estate agent owns a listing of thousand luxury apartments, houses and villas for rent in Hanoi such as: Tay Ho Westlake, Long Bien district, Ciputra Hanoi, Hoan Kiem District, Hai Ba Trung District, Cau Giay District, Thanh Xuan District, My Dinh District etc. 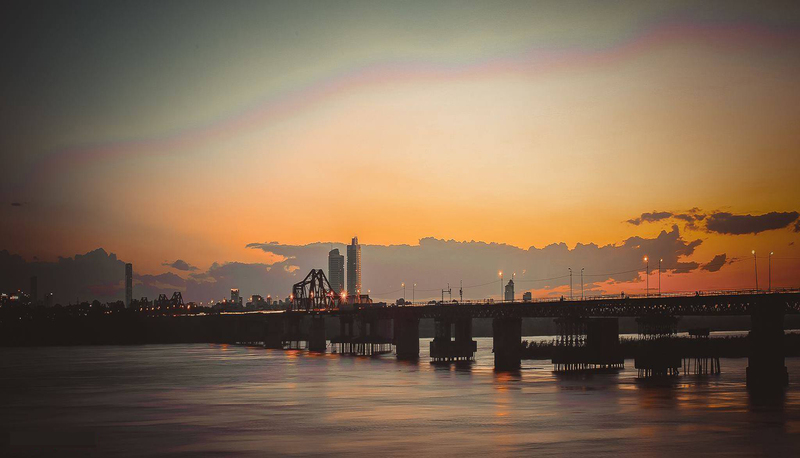 including high-class houses with the most reasonable rental price, which suits all needs of both local people and foreigners living and working in Hanoi. 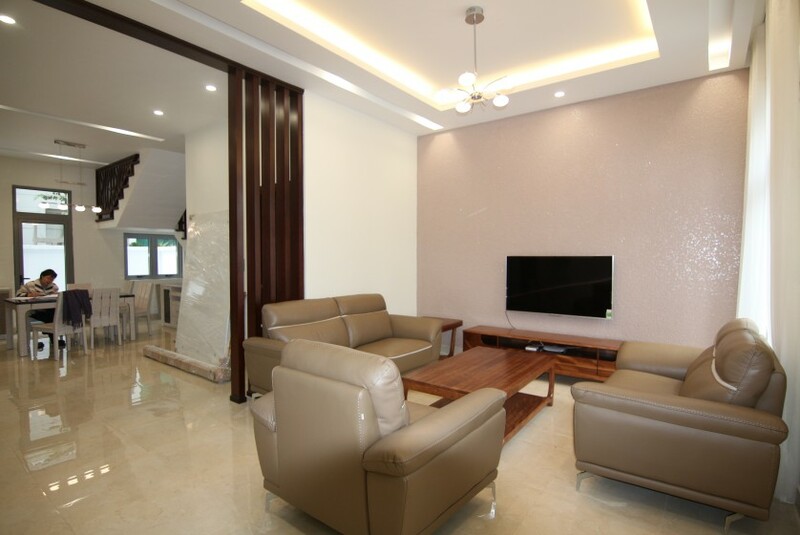 Our website is a comfortable means of finding property rentals, that provides all detail information and image, so you can conduct through online finding of property to rent in Hanoi. We have handled a lot of clients and landlords requests with grace and confidence, directly supported them to get the best deal, save time and avoid unnecessary and costly mistakes. 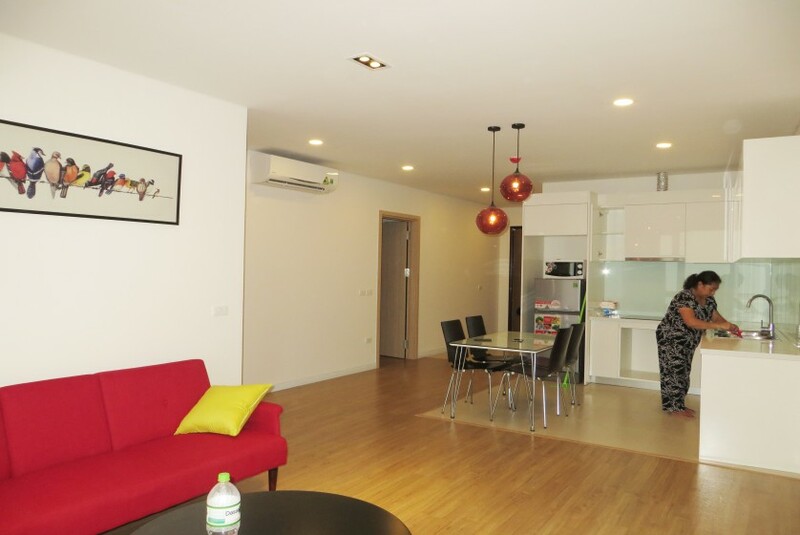 In Hanoi, almost serviced apartment in Hanoi, Vietnam is often more modern, cleaner and more expensive than a private house. 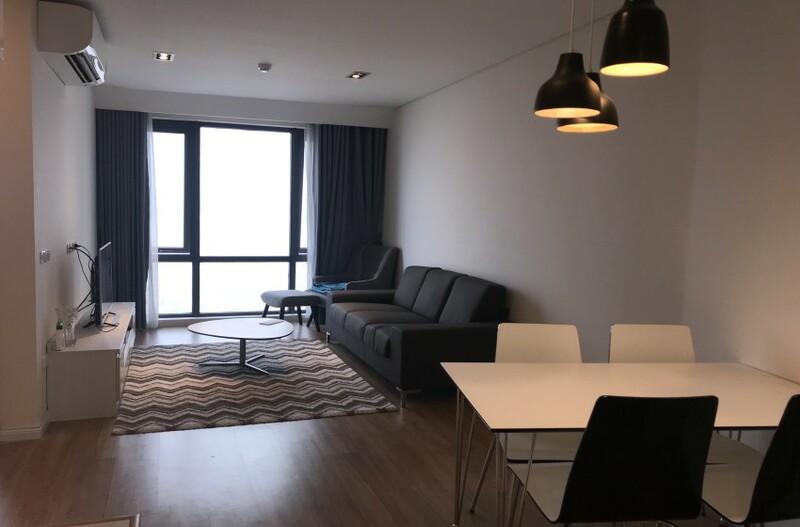 Serviced apartment usually includes daily housekeeping service and other amenities such as: swimming pool, garden, gym, parking lot, cleaning service 3 - 6 times per week, water, wifi, cable TV and 24 hour security guard service. 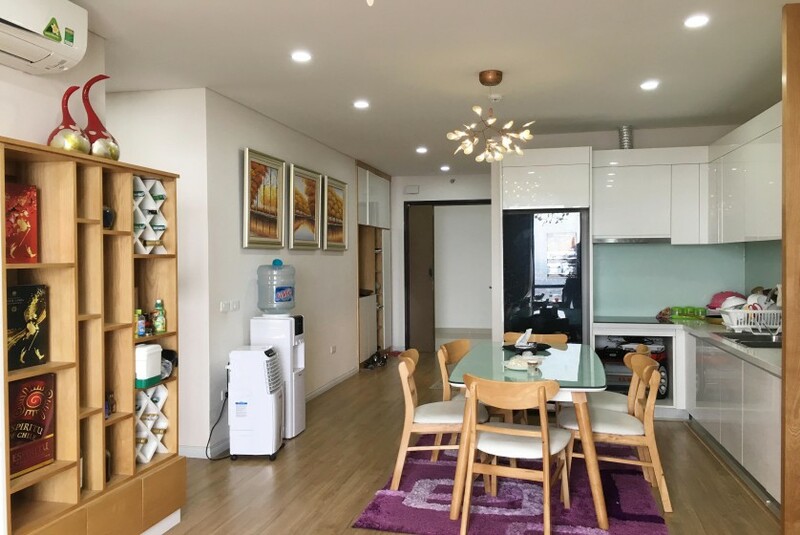 The Hanoi serviced apartments are fully furnished and equipped with home appliances, monthly rental cost is about 300$ - 400$ for studio apartment, 400$ - 600$ for one bedroom apartment, 600 - 700$ for two bedroom apartment or from 1000$ for three bedrooms. 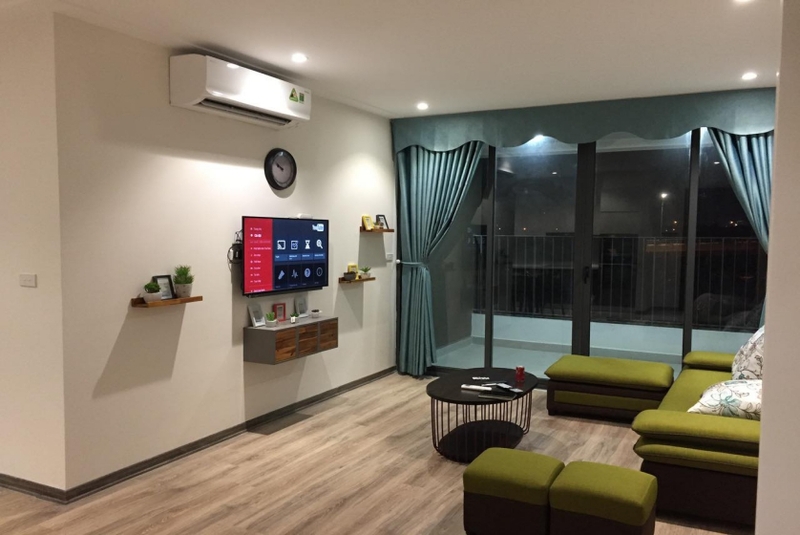 If you do not want to live in serviced apartment you still have another option apartments for rent in Hanoi in apartment buildings such as: apartments in Ciputra Hanoi, apartments in Trang An Complex, Mipec Riverside apartment, apartment in Golden Westlake, Watermark apartment Hanoi etc. 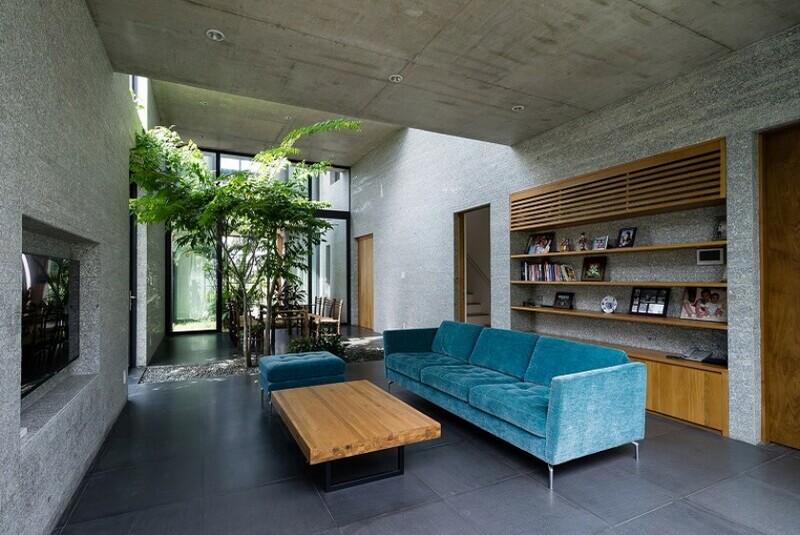 Normally there are two options with unfurnished apartment for rent or fully furnished apartment to rent. 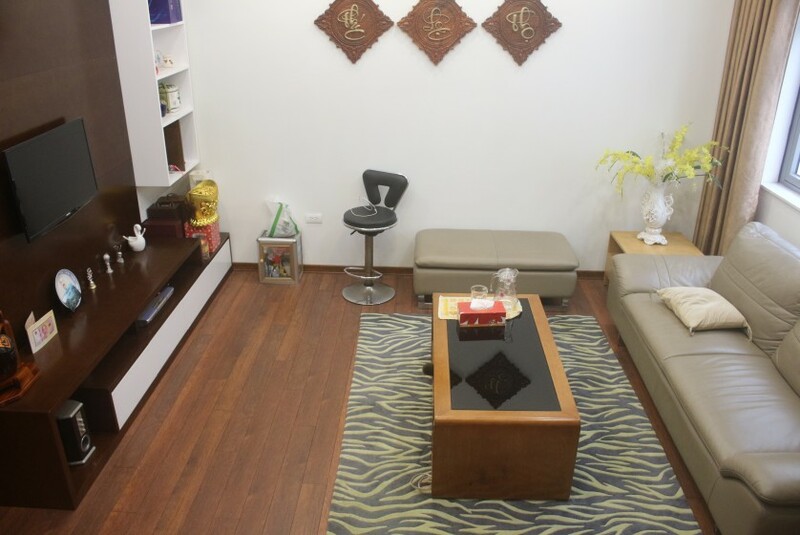 However there are some partly furnished apartment for rent in Hanoi. 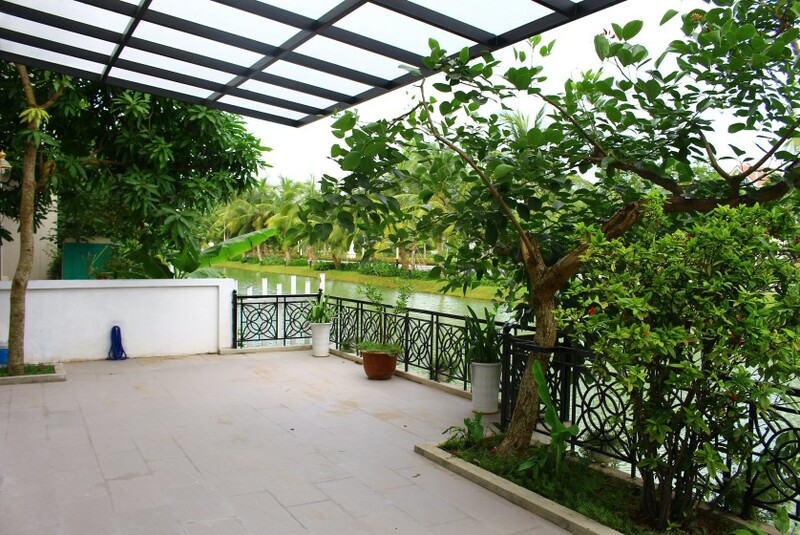 Beside there are many space villas for rent in Hanoi, Vietnam which having from 3 to 6 bedrooms with terrace and lake view, car parking space, out-door or in-doorswimming pool, spacious living room and kitchen area, large garden. 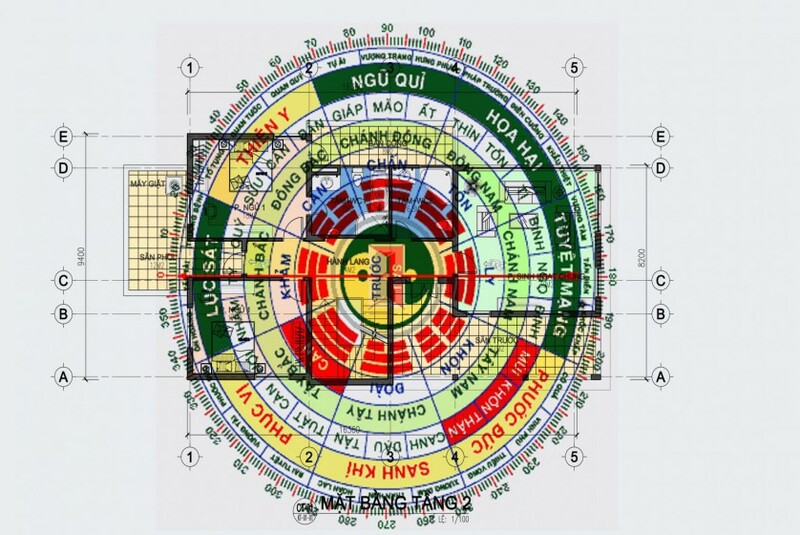 Hanoi villas cover a total land space from 300 to aprox 1000m2, it’s dificult to find a space villas larger than 1000m2. 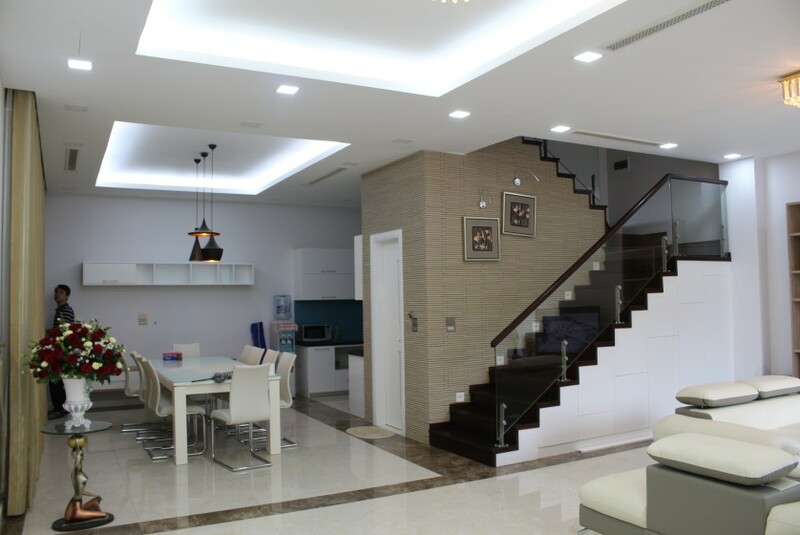 Most family who working in Hanoi if they are looking a Hanoi villa for rent. 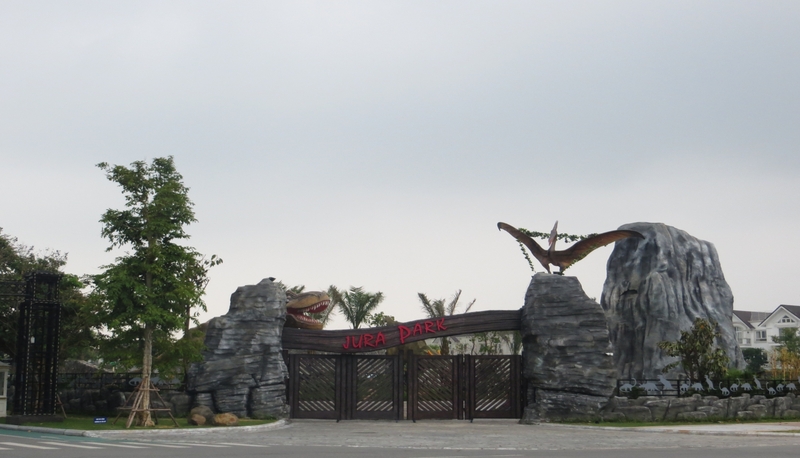 They will choose villas for rent in Vinhomes Riverside or Tay Ho Westlake area or Ciputra Hanoi. 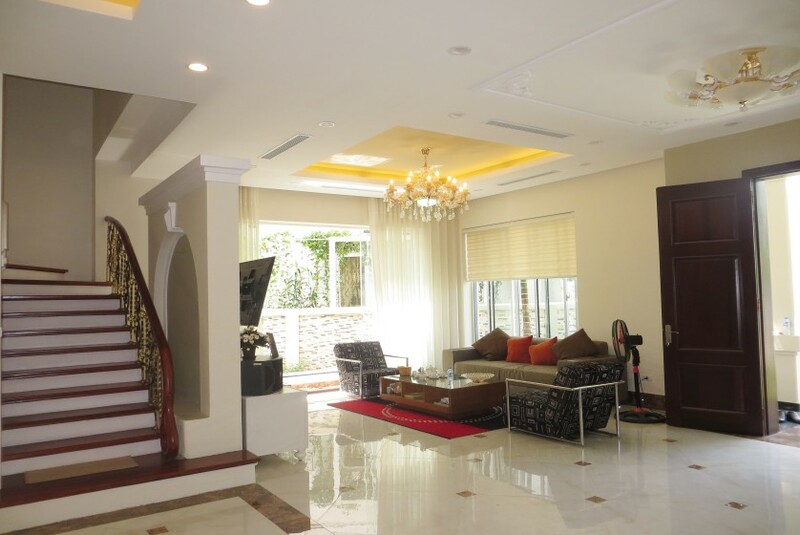 Almost villas for rent are fully furnished and equipped with essential appliances such as: kitchen, air-conditionings, washing machine and dryer. 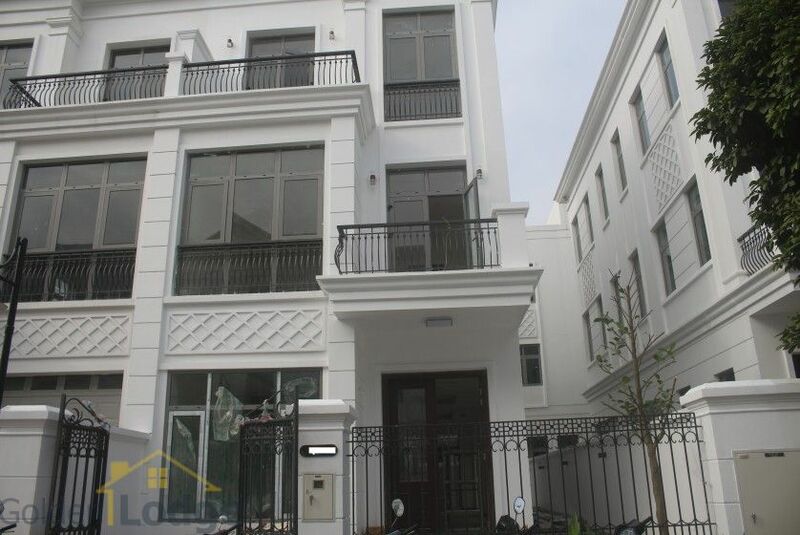 However if the villas are unfurnished or partly furnished, the landlord is ready to put extra on your request. 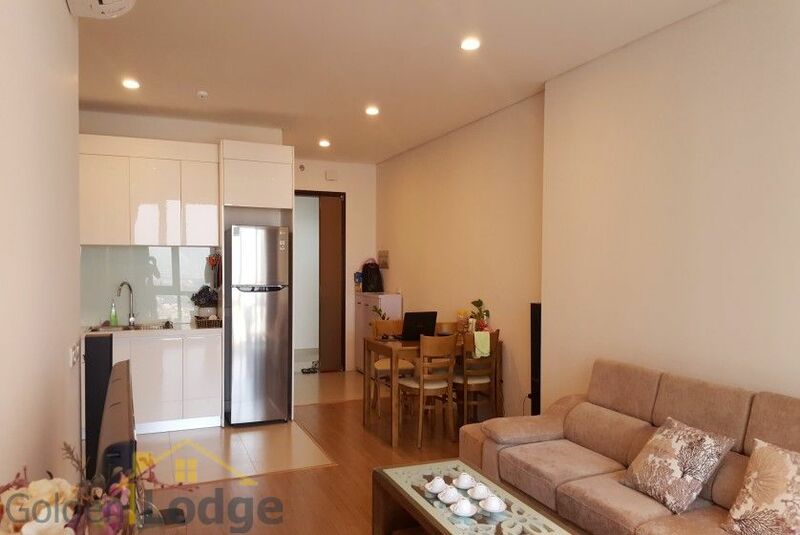 Golden Lodge Real Estate Agent promises to try our best efforts to ensure every tenancy goes smoothly with free of comission or viewing tour. We commit to attend to all the paperwork punctiliously and promptly during tenancy and your living.